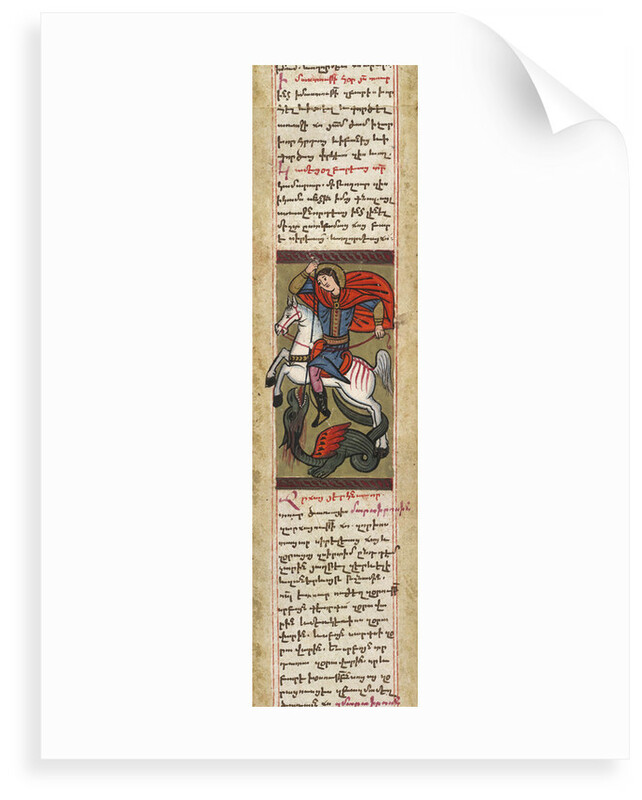 This is an Armenian prayer scroll or amulet, traditionally carried by travellers for protection. 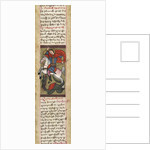 It features a selection of prayers with a image of the victorious St Sargis, a general in the Persian army martyred during of reign of the emperor Julian. 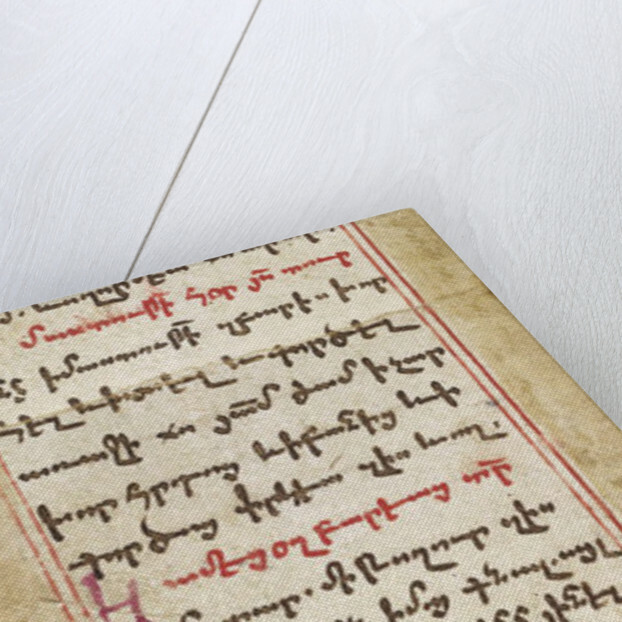 The prayer scroll was originally created in Constantinople in 1655. 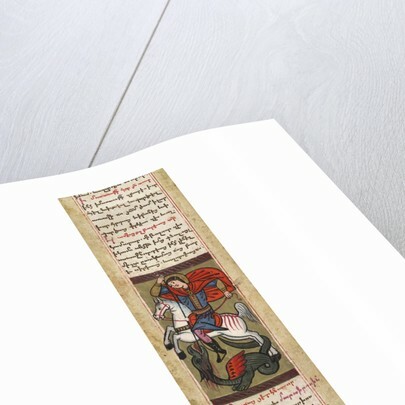 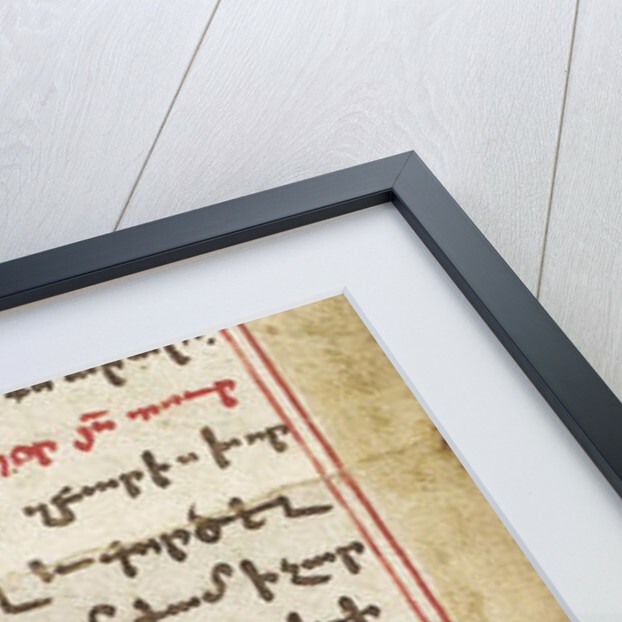 Explore the collection Sacred Texts.